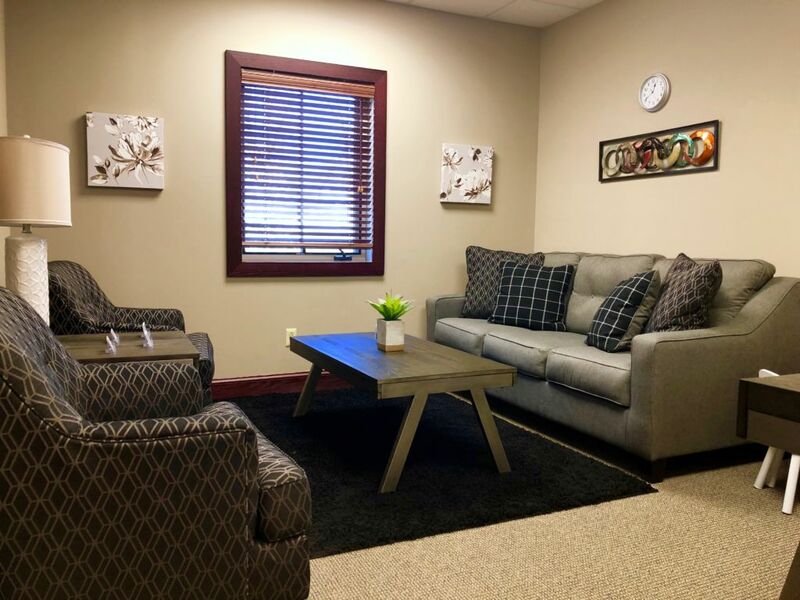 Center for Anxiety and Behavior Management (Chester, NJ) is a growing, high-end counseling center that is dedicated to providing quality mental & behavioral health services. We also focus on providing excellent support and training to our therapists. We specialize in helping our clients (children through adults) overcome panic, social anxiety, worry, OCD, depression, among many other emotional difficulties, using evidence-based therapy, with a focus on Cognitive Behavioral Therapy. Multiple NJ licensed (or license-eligible) therapists (LCSW, PhD, PsyD) are needed, part-time to start (16-24 hours minimum), 2-3 evenings a week or 1-2 evenings and one Saturday morning/afternoon per week. Perfect position for a Licensed Clinical Social Worker (LCSW), Licensed Psychologist (PhD or PsyD), or license-eligible person seeking hours for licensure. Experience providing (or strong motivation to learn) evidenced-based and cognitive behavioral psychotherapy and has a strong understanding of these methods. Willingness & motivation to stay on top of the latest research and evidence-based methods through regular training and consultation. Desire to develop a career with Center for Anxiety and Behavior Management and contribute to our TEAM! Passion about providing exceptional therapy to high functioning clients in a supportive, kind, and focused manner. Belief in our mission and vision statements and a strong passion and commitment to pursuing them. AND we’ve created an environment and culture where the lion’s share of your time is spent doing exactly what you love. . . THERAPY! 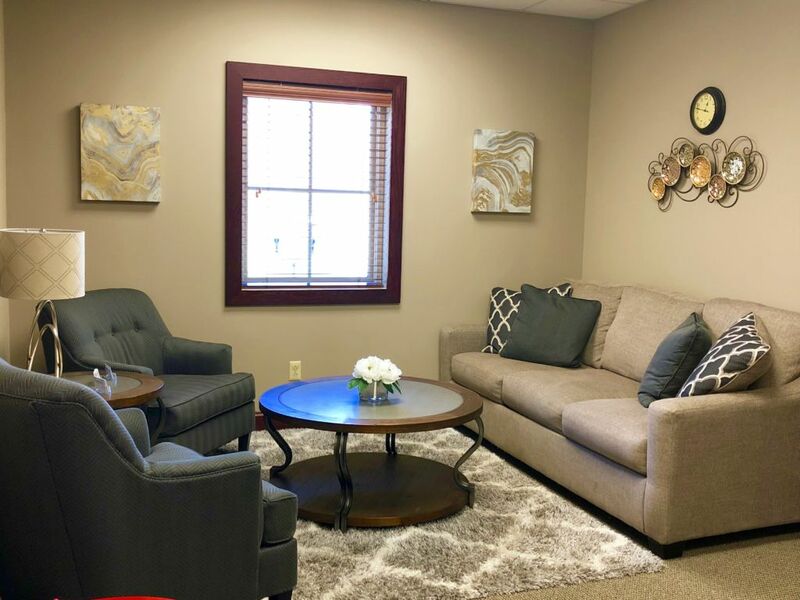 Mental health therapist will provide outpatient services (typically individual sessions; sometimes family sessions or parent sessions) to patients of Center for Anxiety and Behavior Management. Clinical therapy services include treatment of young children, children, teens, adults, families, and couples. Treatment specialties may include: behavior disorders (including ADHD), anxiety, depression, OCD, children, teens, adults, trauma, etc. Mental health therapist reports to: Owner and/or Clinical Director. Active, unrestricted license (LCSW, PhD, Psy.D.) in the State of New Jersey (must be fully licensed). A copy must be provided to Center for Anxiety and Behavior Management. Available to work at least 16-24 hours over 2-3 evenings per week or 1-2 evenings and one Saturday per week, provided such sessions are available and referred/scheduled by Center for Anxiety and Behavior Management.